Very nice holiday home thanks to its living room which opens onto a terrace where you will find a pleasant summer dining room located under a lush pergola. 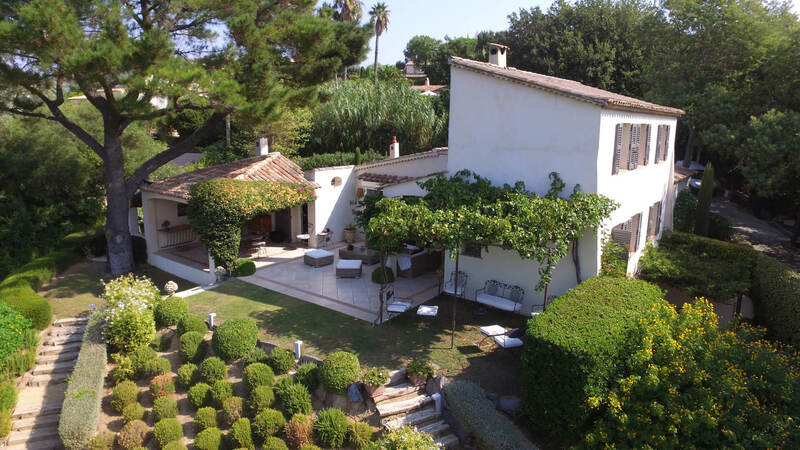 Villa Boravy is a 10 minute walk from Saint Tropez center via a small road that takes you to the Place des Lys or the harbor. It has 5 nicely renovated and elegantly furnished bedrooms, 2 bathrooms and 2 shower rooms and can accommodate up to 9 people. 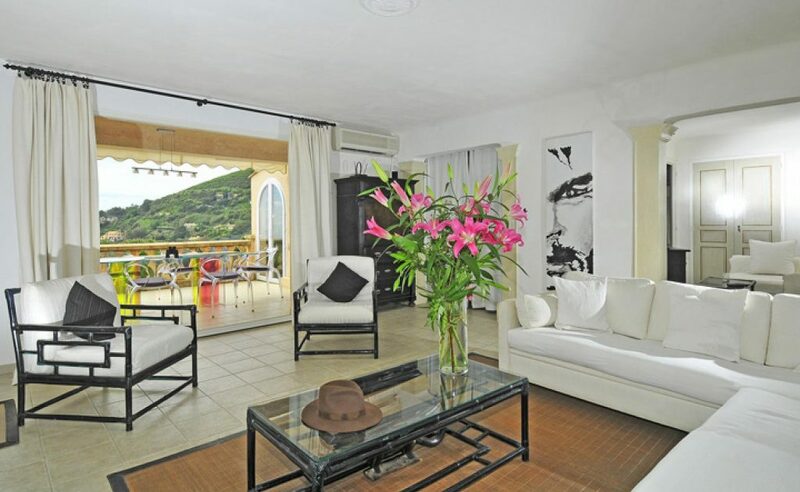 Its strong point is its proximity to the village and the beaches: the walking distance to St Tropez is 10 minutes. The French windows open onto a terrace with its pergola and a fabulous flowery park. The salt pool is below. The villa will give everyone a lot of privacy as some rooms are accessible from the garden, which is full of lavender and rosemary.